Long-lasting and highly durable floors. 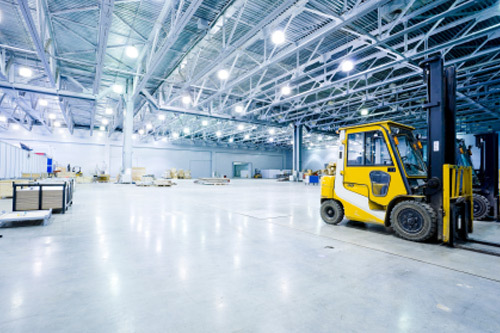 We refinish concrete floors to the highest possible standards and specialise in commercial projects. We also handle larger residential projects and driveways. To achieve the results our clients demand, we use Australia’s ‘Number 1’ floor finishing and coating system…Rhino ArmaFloor. Rhino ArmaFloor provides proven, high performance, environmentally-friendly premium flooring solutions. The system has been designed to withstand the high degree of impact and abrasion found in industrial and commercial flooring applications. It can also be used as a high strength concrete patch repair, self levelling, or coving system. Rhino ArmaFloor is solvent free – so no bad smells! For a free consultation, call us now on 0447 774 004 or contact us here. Our clients contact us to work on the maintenance of their current concrete floors…OR…the restoration of concrete floors. 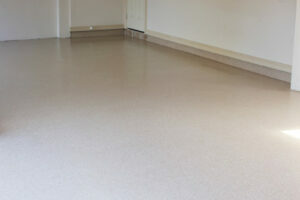 We also use Australia’s number 1 floor finishing and coating system…Rhino ArmaFloor. Rhino ArmaFloor provides proven, high performance, environmentally-friendly premium flooring solutions. The system has been designed to withstand the high degree of impact and abrasion found in industrial and commercial flooring applications. It can also be used as a high strength concrete patch repair, self levelling, or coving system. Rhino ArmaFloor is solvent free – so no bad smells! Contact us for a free inspection. Based on the initial review, we’ll visit your property to inspect the flooring and provide the initial consultation. We complete the work – under the supervision and approval of a company principal. The result…Your floors look great are easier to maintain and will outlast other floor coatings…and because we use Polyurea floor coatings, they are 4x stronger than epoxy and urethane paint systems. Reduced Maintenance Costs. In most cases, refinished concrete floors significantly reduce maintenance costs over several years. Hundreds of satisfied customers. We’re happy to share testimonials and references. Read testimonials here. Highly qualified and experienced technicians we fully train to perform work to the highest standards – so you get the result you need. Decorative coatings…if it’s a non-industrial use, we can provide beautiful decorative concrete coatings. We minimise disruption – working on your schedule, not ours – and completing work within established deadlines. Safety. We take safety seriously…we’re fully insured and will happily work with your health and safety specialists. Service throughout the Sydney area and also into additional areas.